Plump all year round. Lemon Soles are a beautiful fish. Pan fry, grill or poach. We can fillet them for you or head and trim them. 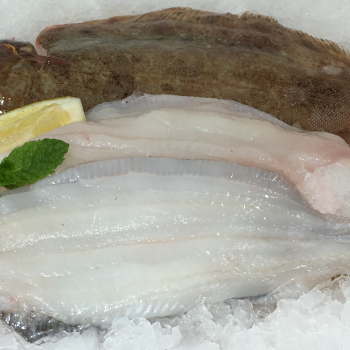 Lemon sole are a prime fish, highly sought in top restaurants as they have a fine texture and flavour. 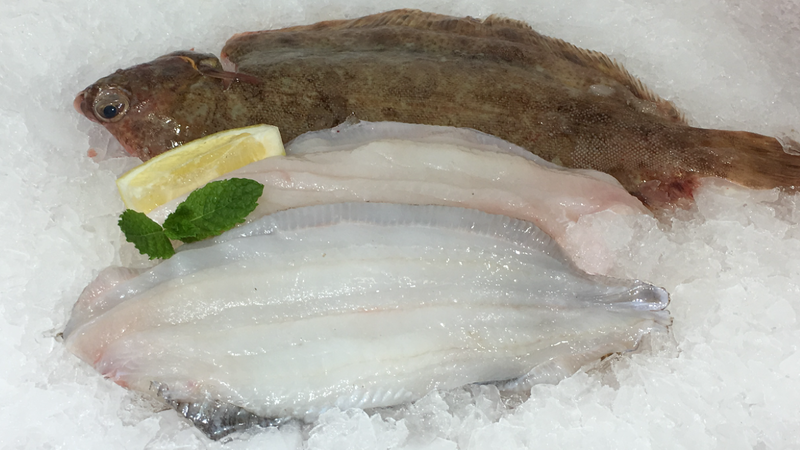 Our Lemon soles come from Cornish waters and are landed fresh daily on our market.